Posted on 02/09/2017 by Mickey McCarter	in Live Review and tagged Birmingham, hip hop, Jacob Banks, LÉON, Rock and Roll Hotel, soul. 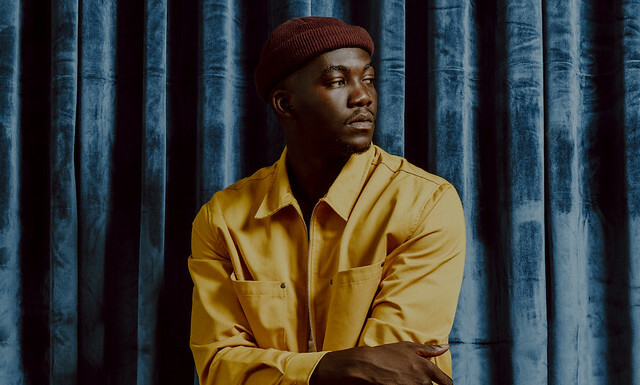 Jacob Banks has a powerful, bluesy voice that takes front and center when he sings. He is a man you could count on alternatively to plead your case to a lover or to put your enemies on notice. 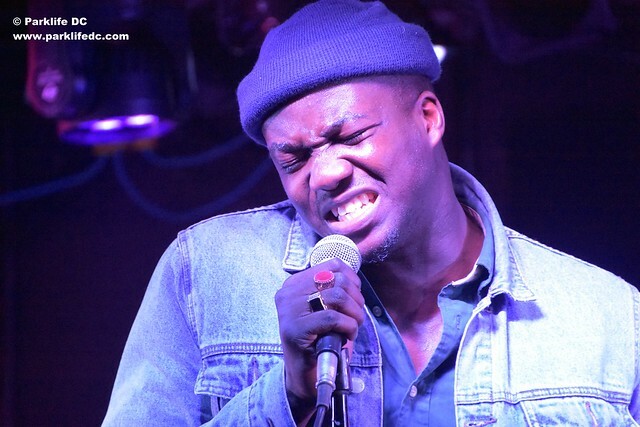 Posted on 02/01/2017 by Mickey McCarter	in Live Review and tagged Jacob Banks, LÉON, Rock and Roll Hotel, soul, Stockholm. 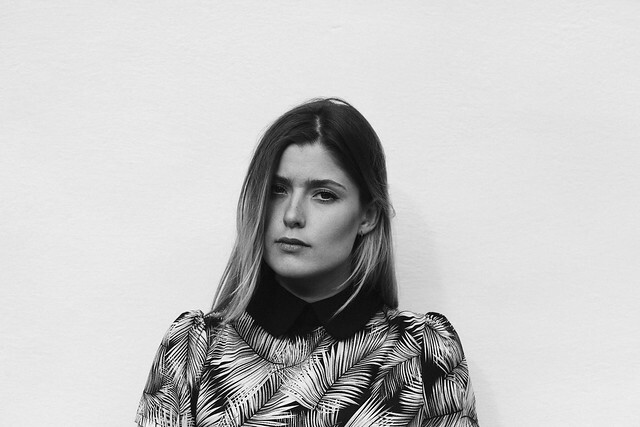 Swedish singer LÉON (born Lotta Lindgren) has been releasing a series of singles that puts forward her full, soulful voice as she heads toward her first full-length release on Columbia Records. You can hear what the buzz is all about yourself when she comes to the Rock and Roll Hotel on Friday, Feb. 3.